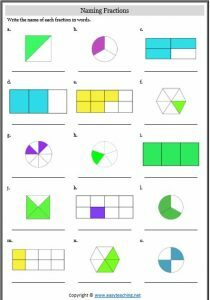 Write the name of each fraction shown. 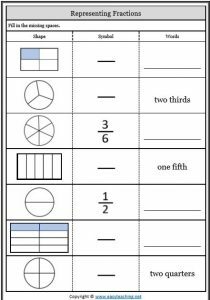 Write each fraction shown as a symbol and in words. 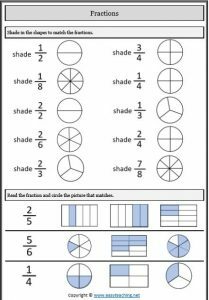 Shade circles to create fractions that match the symbols. 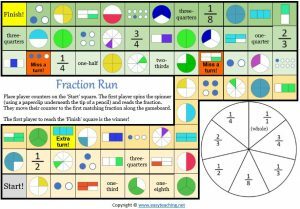 A fun way to match up different fraction representations. 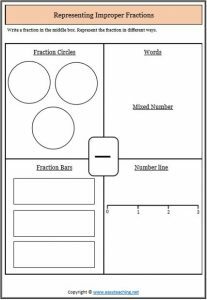 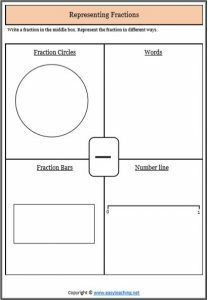 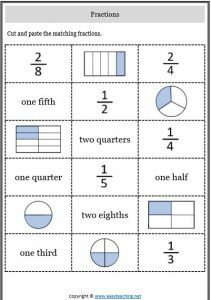 Use this template to represent proper fractions in different ways. 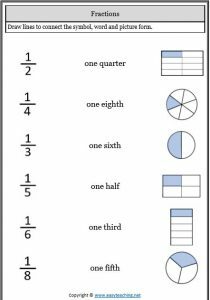 Represent the fractions 3/4, 2/3, 1/2, 6/8 in different ways. 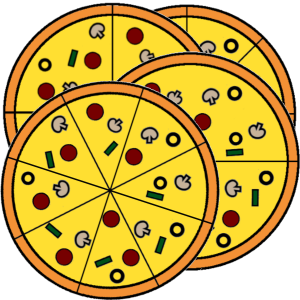 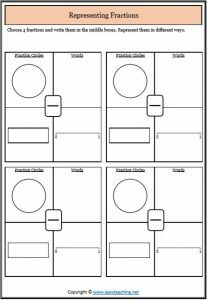 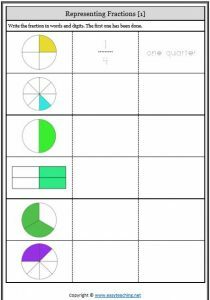 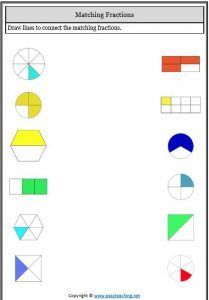 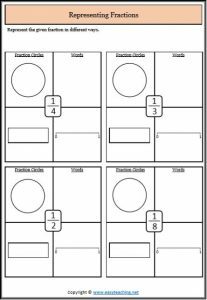 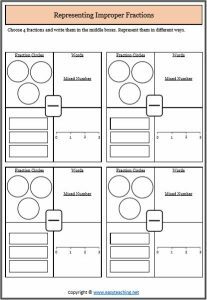 Large pizza fraction templates to print: halves, quarters, eighths, thirds, sixths. 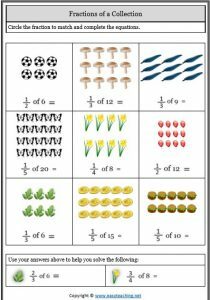 Reach the finish line by recognising different representations of fractions. 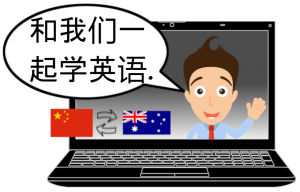 who would like to learn English as a second language. 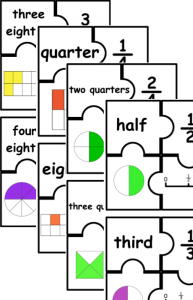 Register your interest here.